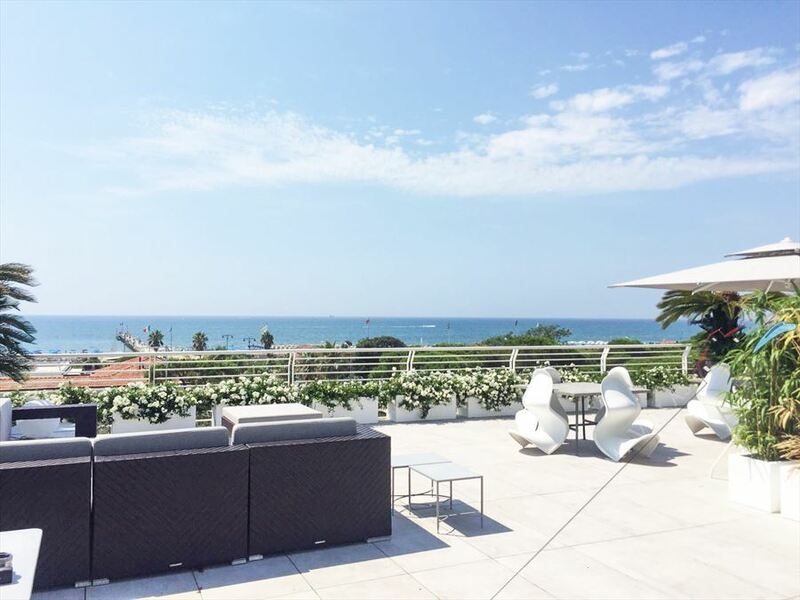 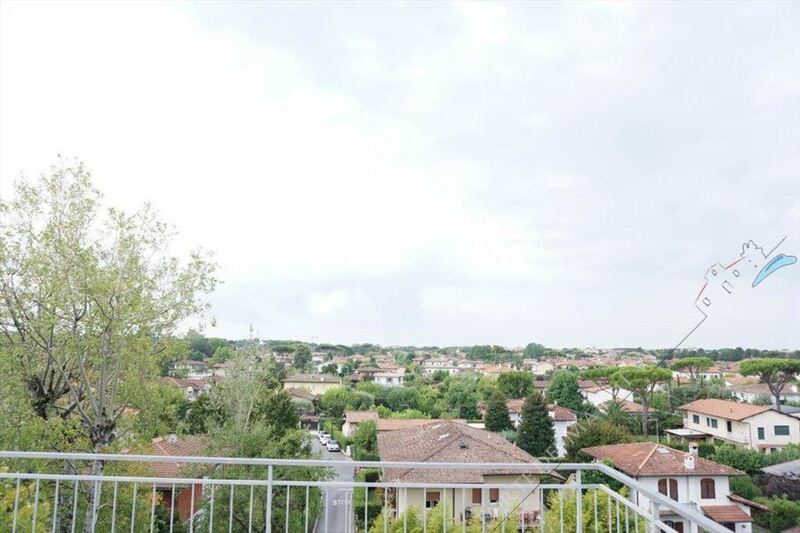 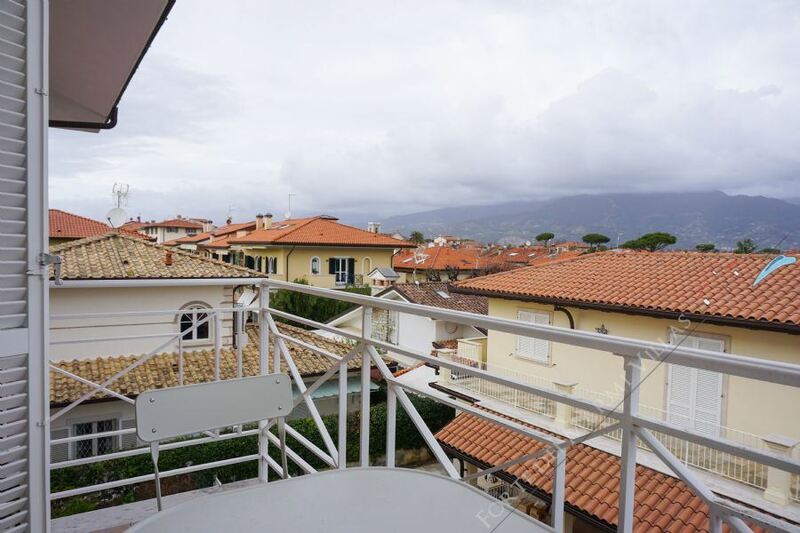 Penthouse apartment in Forte dei Marmi near the sea (300 meters) consists of three bedrooms two bedroom with two bathrooms. 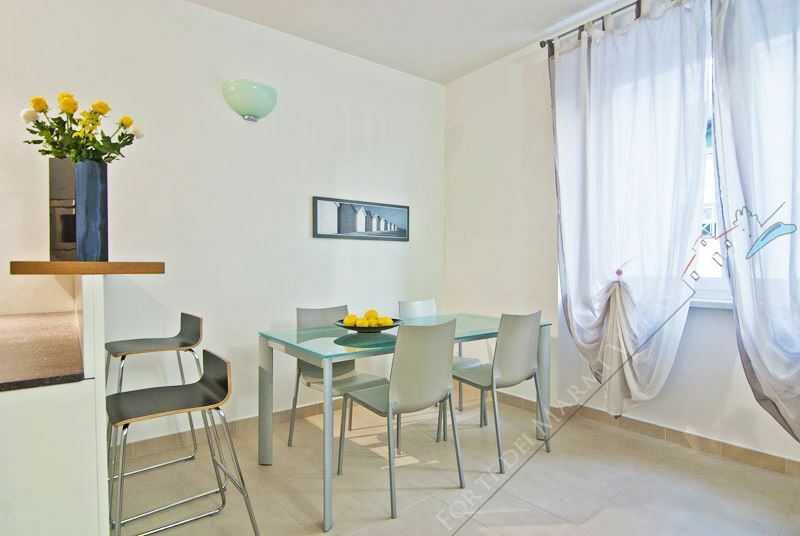 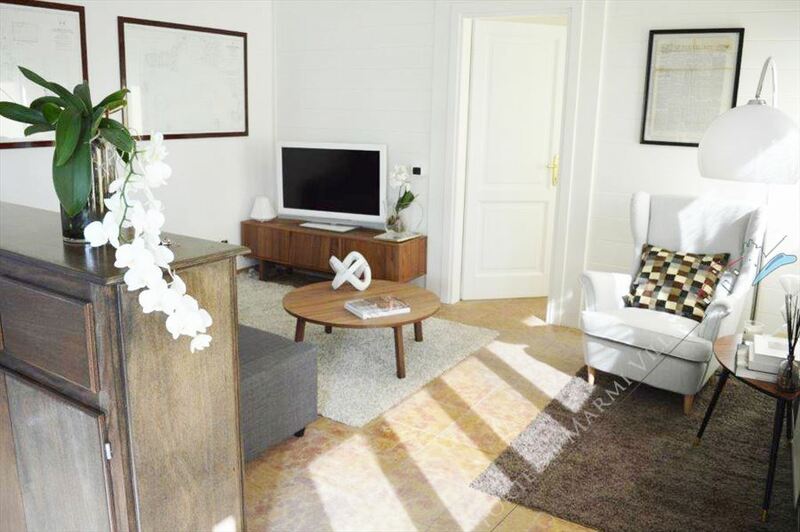 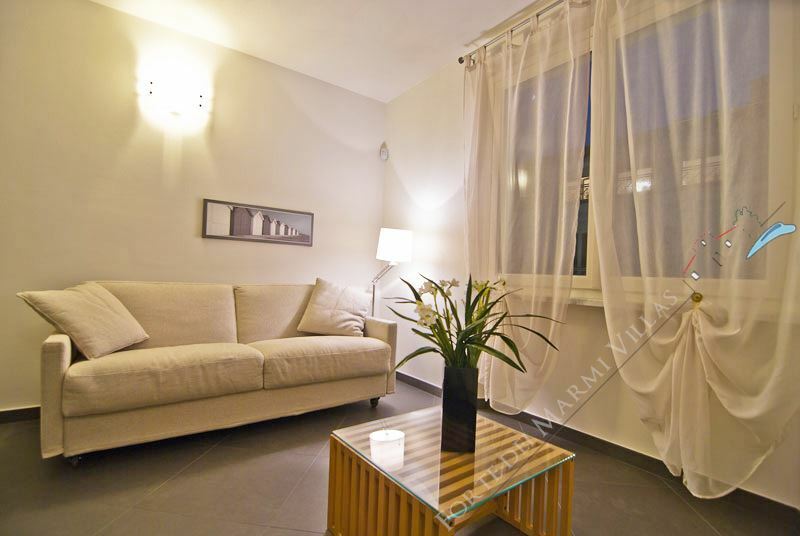 Elegant furnished apartment of 52sqm with clean lines, a design apartment with quality materials and furnishing of details. 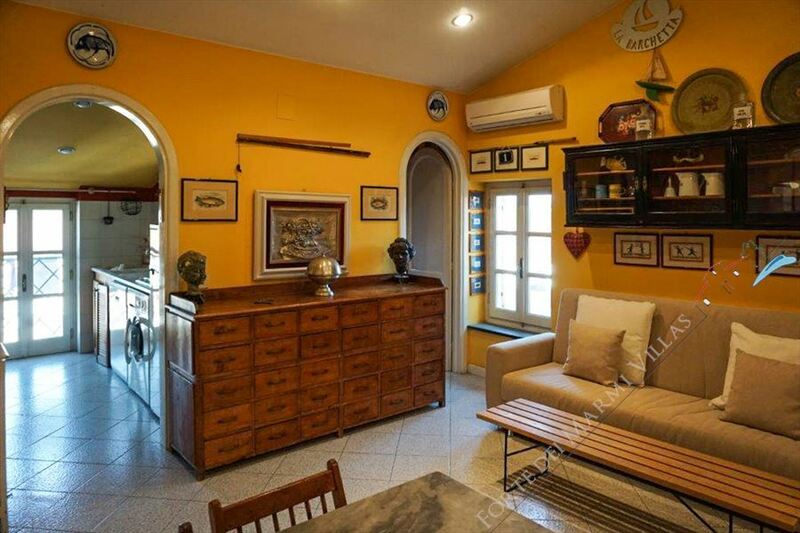 Completely rebuilt stable in 2012. 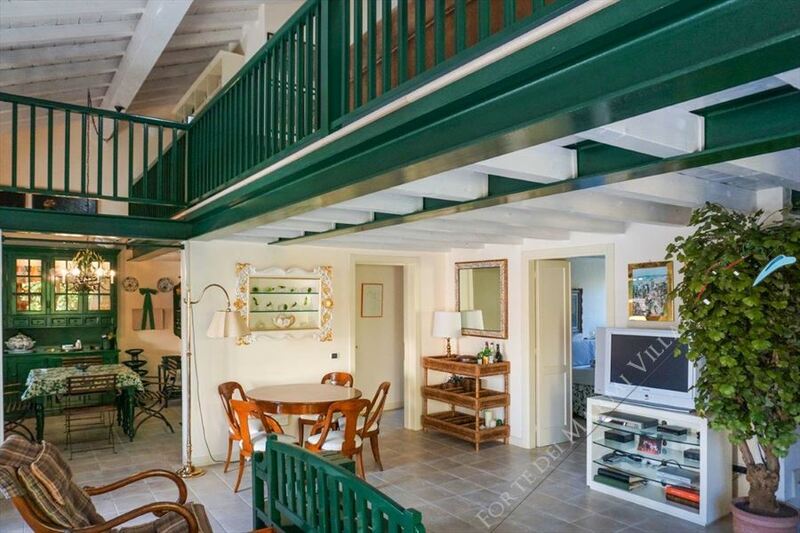 Plant internal lift. 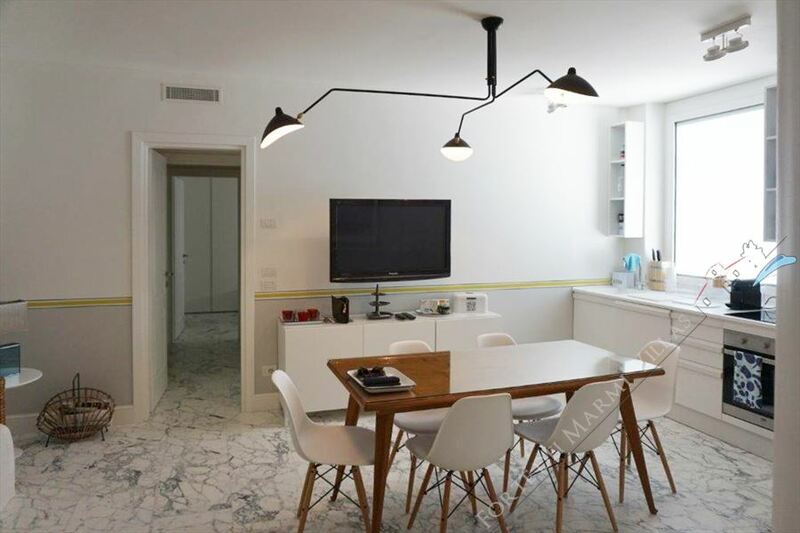 Valuable and high-quality furniture finishes, Artemide lighting. 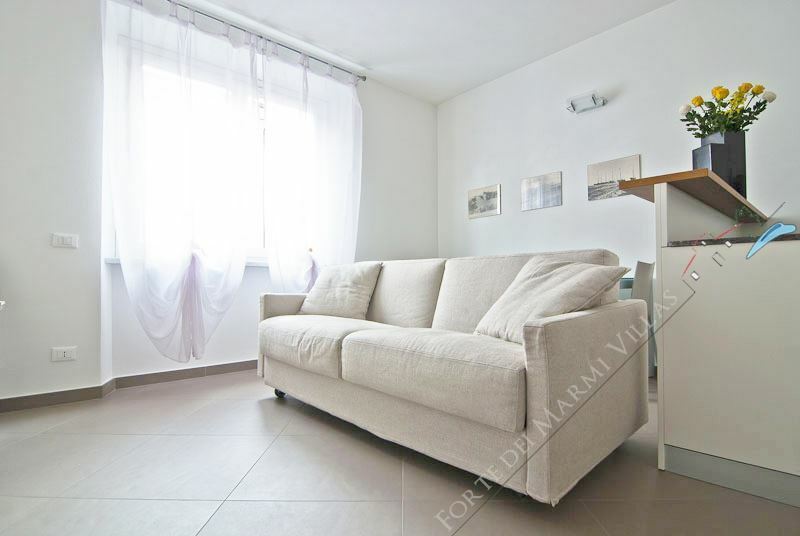 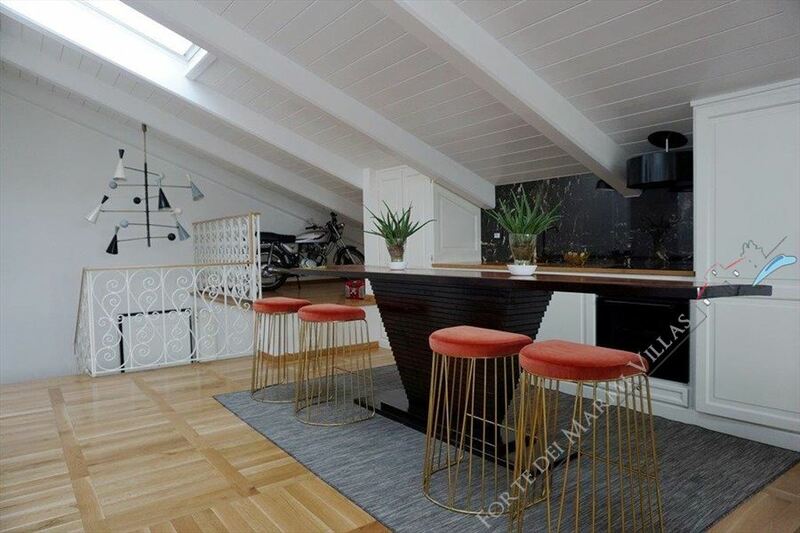 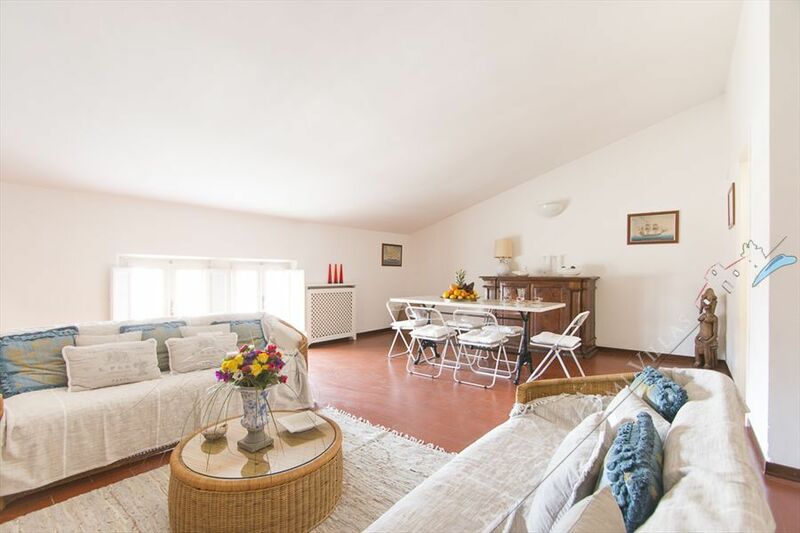 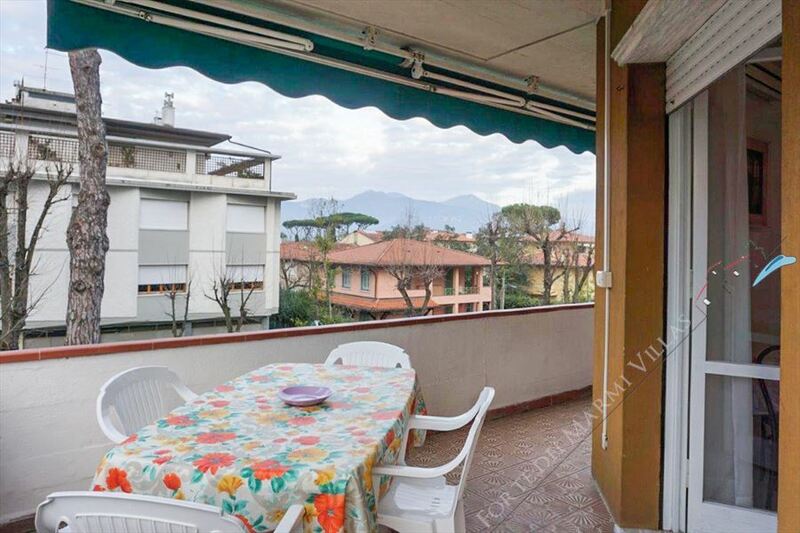 Wonderful sea view apartment, in the center of Forte dei Marmi, just 100 meters from the sea. 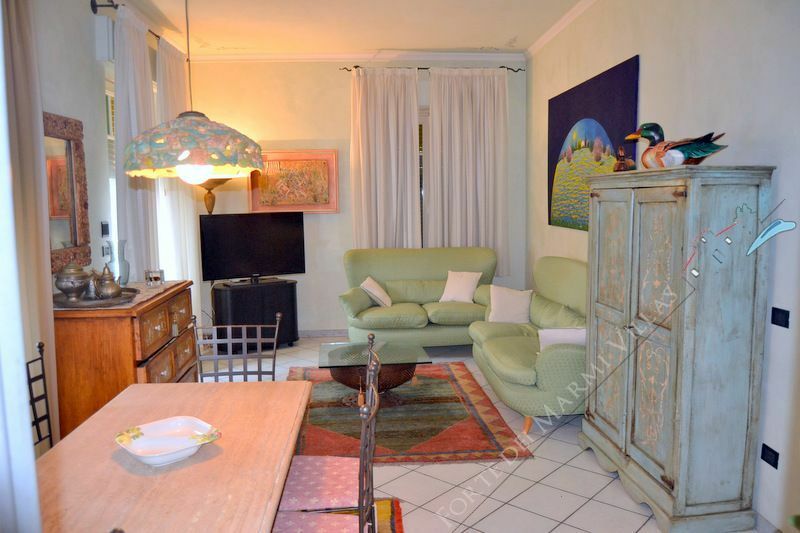 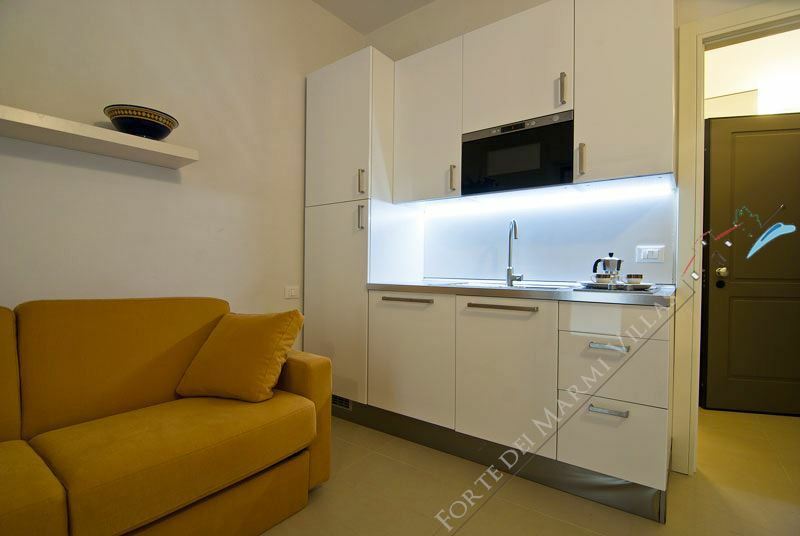 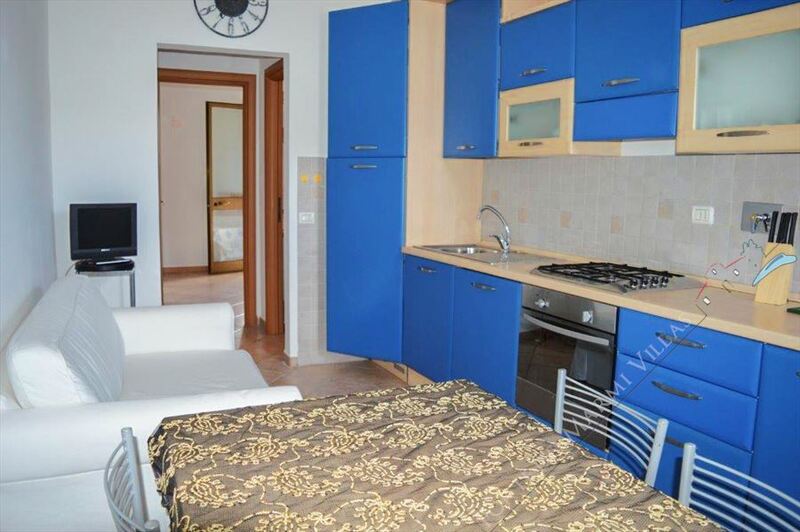 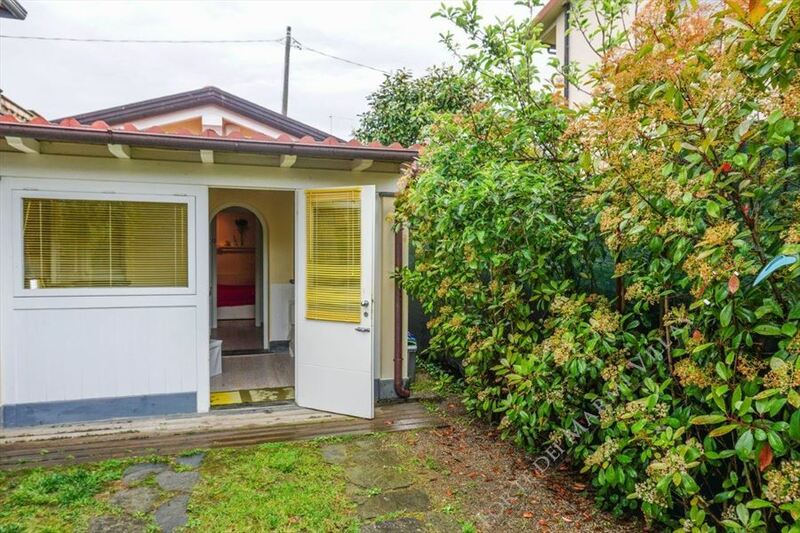 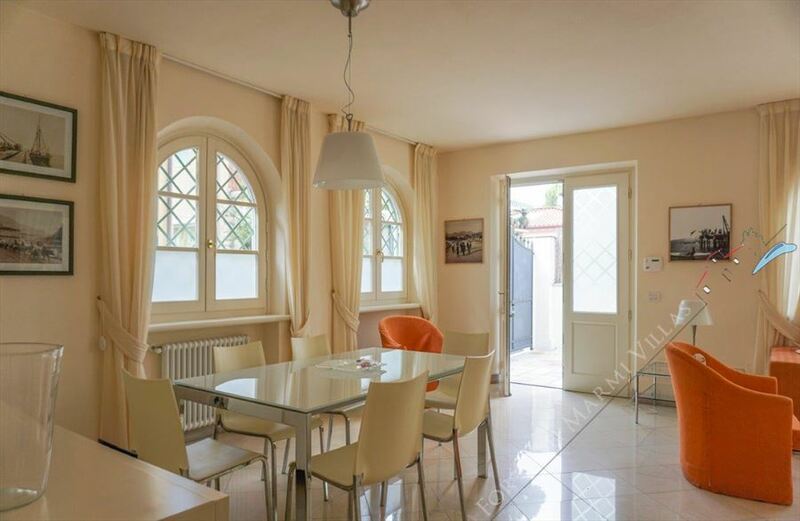 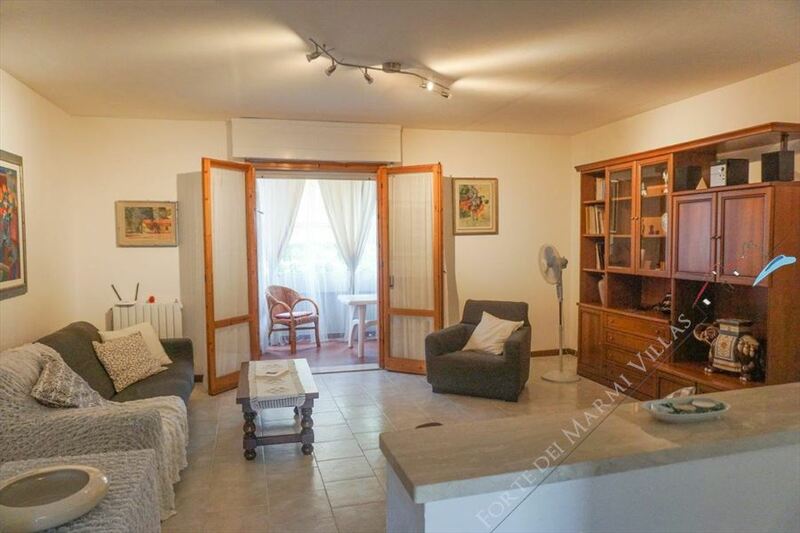 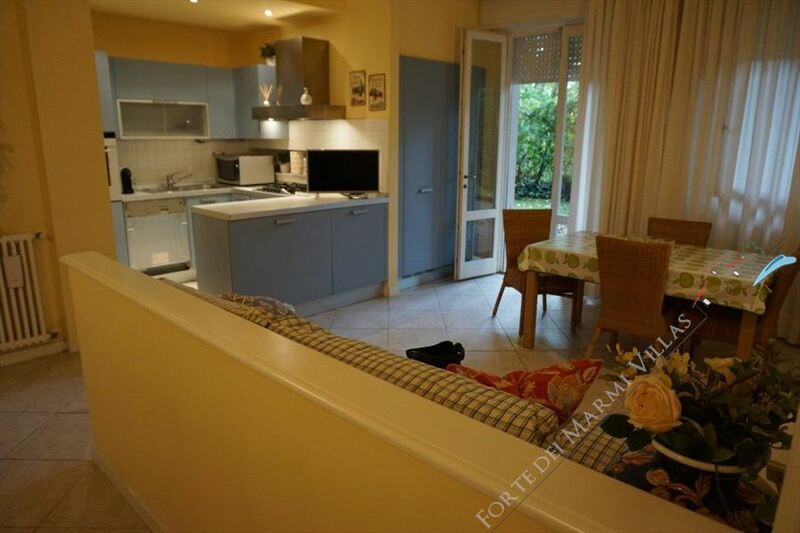 In Forte dei Marmi, in the historic center, just 300 meters from the sea, comfortable apartment consists of an entrance living room with dining table, kitchen, a double bedroom and a bathroom with shower. 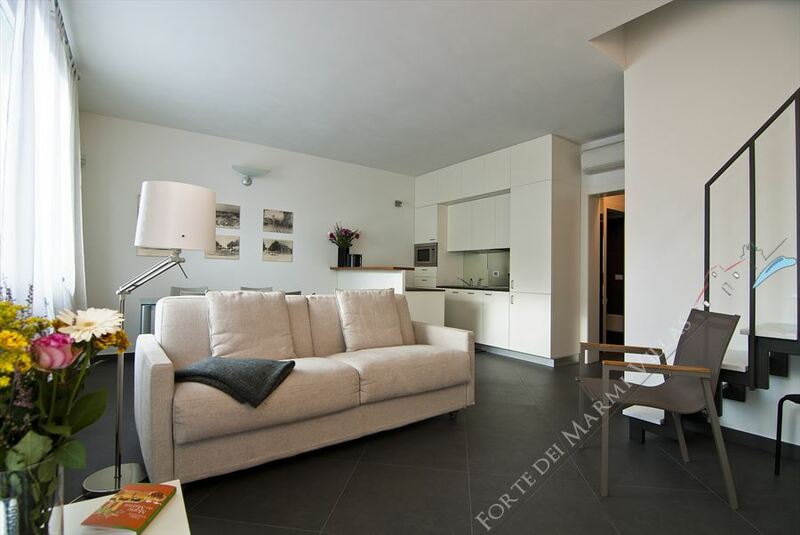 Exclusive apartment with fine finishes, located in the central area of Forte dei Marmi, on four levels, one of which is underground, just 400 meters from the sea.